It's 2012 and life is great. Everything is moving along beautifully. Then, out of nowhere, something unexpected happens and nothing will ever be the same. I have no idea how to cope with the next few hours, let alone the next few years. This is how I felt when I started seeing Lesli. Lesli has now been my Counsellor for the past 24 months and with her help I have navigated the most challenging period of my adult life. Lesli listens and provides a safe, encouraging environment, where you can first identify and then work through your personal issues bit by bit, at your own pace. That's really important as the work you undertake is challenging stuff, but she walks you through the process so you don't feel alone or overwhelmed. I recommend her to anyone. She's great'. 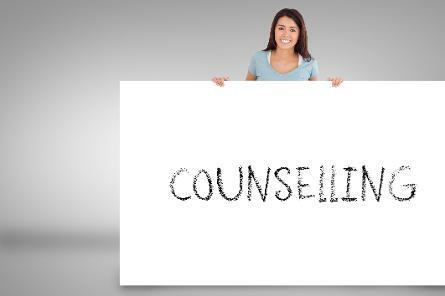 As a student of the Bachelor of Counselling degree, I have been seeing Lesli as a personal counsellor for just about 2 years. Lesli listens empathetically and gave me the space to explore my concerns as deeply and vastly as I wanted to. Over our time together I have learnt just as much about myself as I have about good professional counselling practice that honours the person, their concerns and their privacy. 'I have been working with Lesli for nearly a year. It is one of the best things I have ever done. I am an extremely proud person who found it hard to ask for help. However difficult it was to reveal a lifetime of unresolved hurt, mistakes I've made, questions about God and my walk as a Christian, I appreciated Lesli's patience, directness, honesty and wisdom. She has helped me to process and work through each step to a place where I feel more free and released than I have in a long time'.